You can save 15% on your VBS materials if you place order through HBN. To take advantage of this opportunity, your order needs to be submitted via email on the attached form by noon on Monday, March 18. 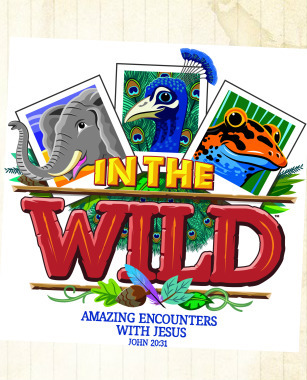 VBS Clinic is at Chatham Baptist Church March 2, 8 AM - Noon.